Normally when you format/hard reset the Samsung SGH-i780 it will ask to align the screen on first step. If you are unable to do the screen align then you must have a hardware problem on the phone, but don't worry about that you can easily skip the screen align by following the below steps. 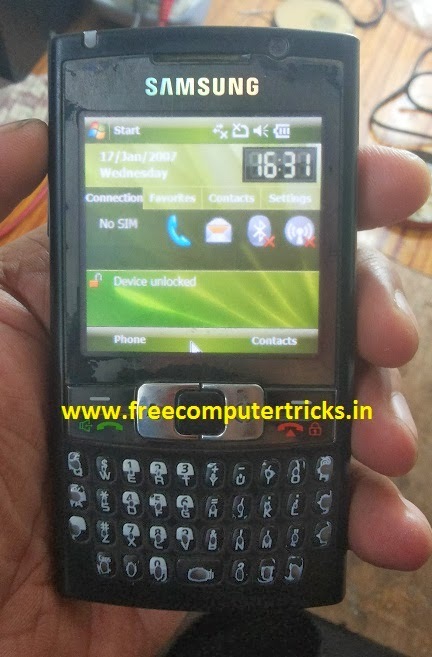 This trick has been tested on Samsung SGH-i780 and it's success.